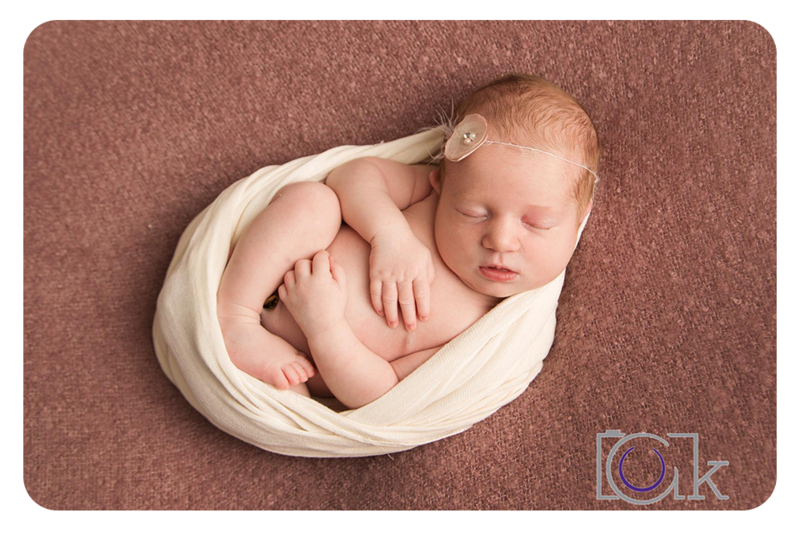 We were so happy to have Miss Martine in the studio this week for her newborn session. 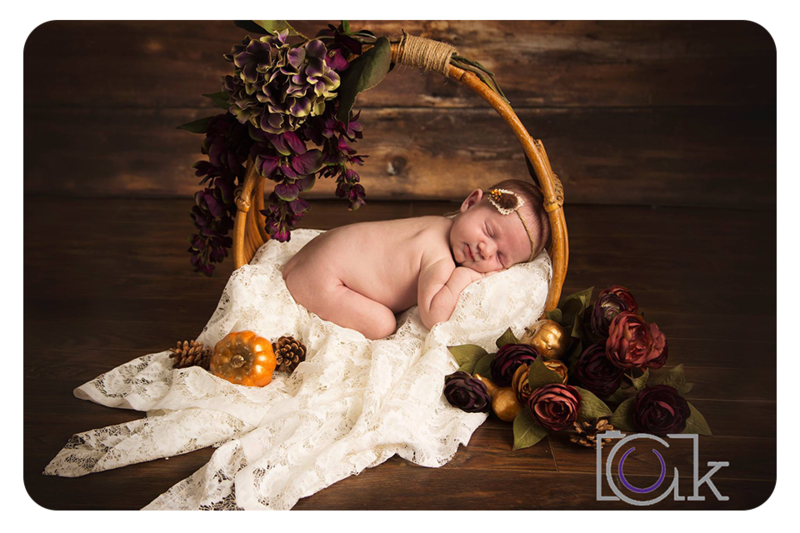 Since fall is in full swing, we opted to do some fun fall themed sets, with the help of some new props and colours! 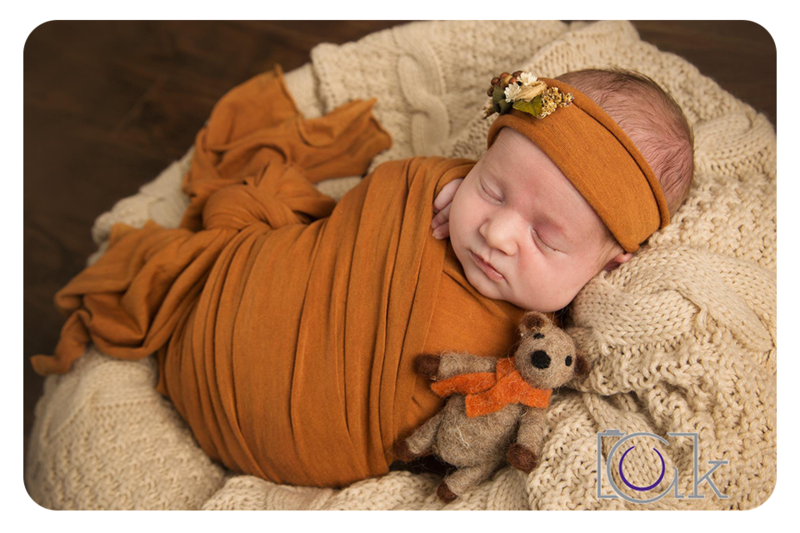 She slept amazing and rocked her session, have a look behind the scenes at these adorable sets for Martine!